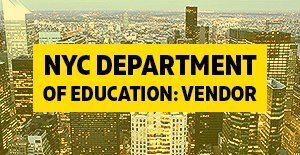 New York City has tons of places to visit and lots of main attraction to see. 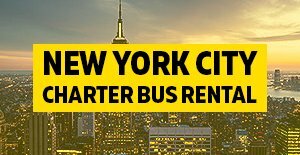 Take a one day charter bus rentals with your friends or coworkers and enjoy what NYC has to offer. 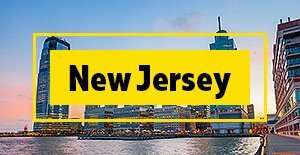 If your looking for good time trust on us to take care of all your bus transportation needs. 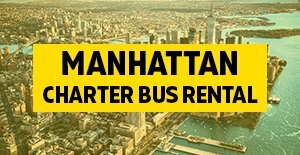 We have a wide selection of charter buses and mini bus rentals in NYC to choose from. 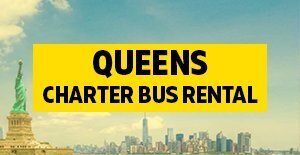 One Call is all it takes to get your free charter bus quote.